How to play with Wikkeez Star Wars? Find out all the games you can have fun with the new Wikkeez Star Wars! Here you can find some videos which will explain you how to play. Ahh!! And remember!! Follow our YouTube channel to be aware about all novelties! Place one Disney Wikkeez character on the top of your finger. Throw it in the air and catch it! Repeat the action with 2 Wikkeez characters. 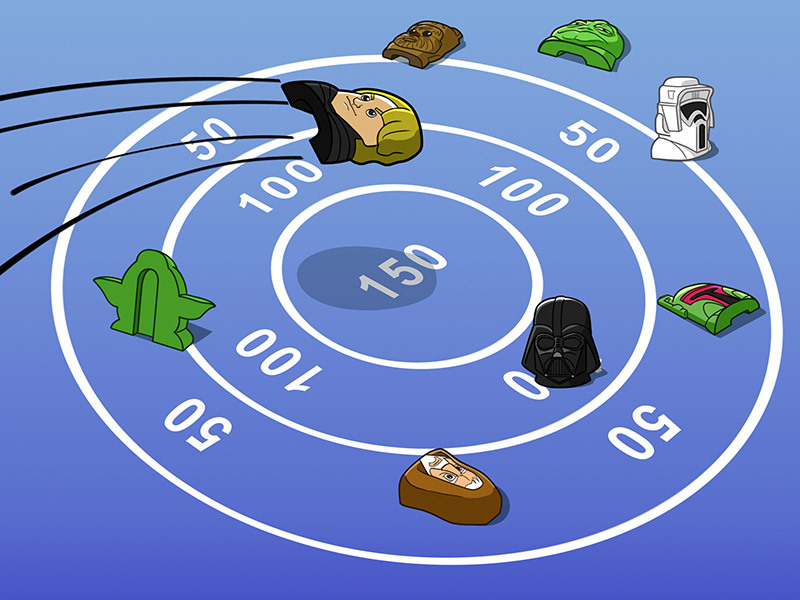 Keep on adding more Wikkeez characters and see how many you can catch in one throw! Place a Wikkeez character on the floor about 2 metres away from you. 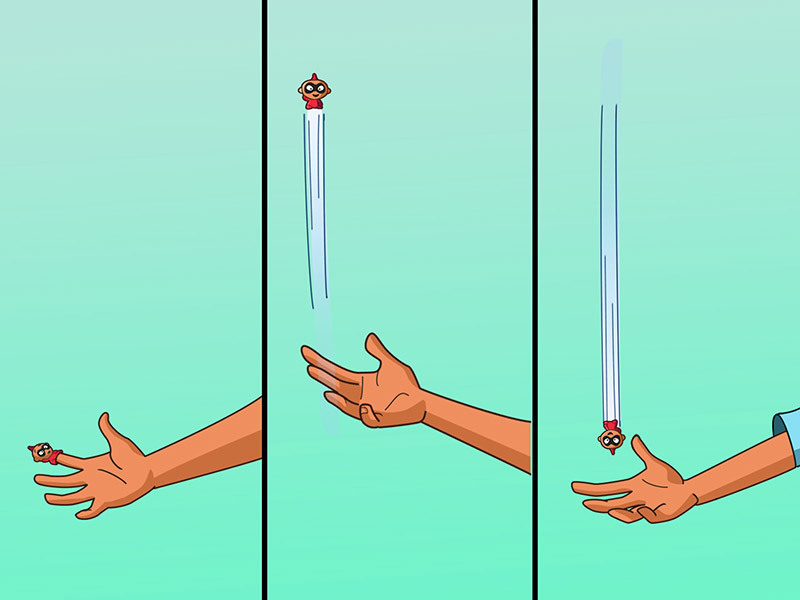 In turns, each player must throw their Wikkeez character as close as possible to the target Wikkeez character that was placed on the floor. The player who can throw their Wikkeez character the closets to the target wins! Draw 2 lines on the ground, one for a start line and the other as a finish line. There should be a 3 meter distance between the lines. 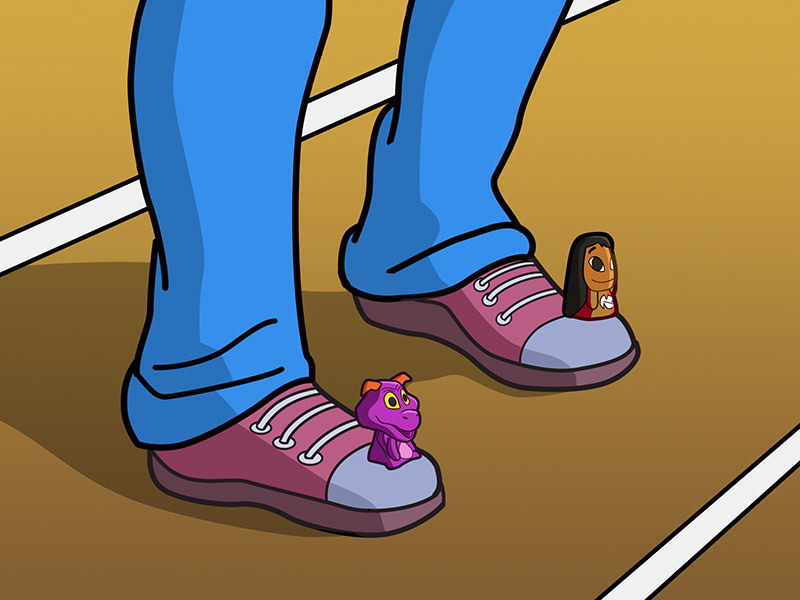 Place a Wikkeez character on top of each of your feet so that it sits vertically. Try and make it from the start line to the finish line without dropping any of your Wikkeez. Each time you drop a Wikkeez you have to take 1 step backwards and resume. The player who reaches the finish line first wins! Too easy for you? Why not see if you can run to the finish line without dropping your Wikkeez. 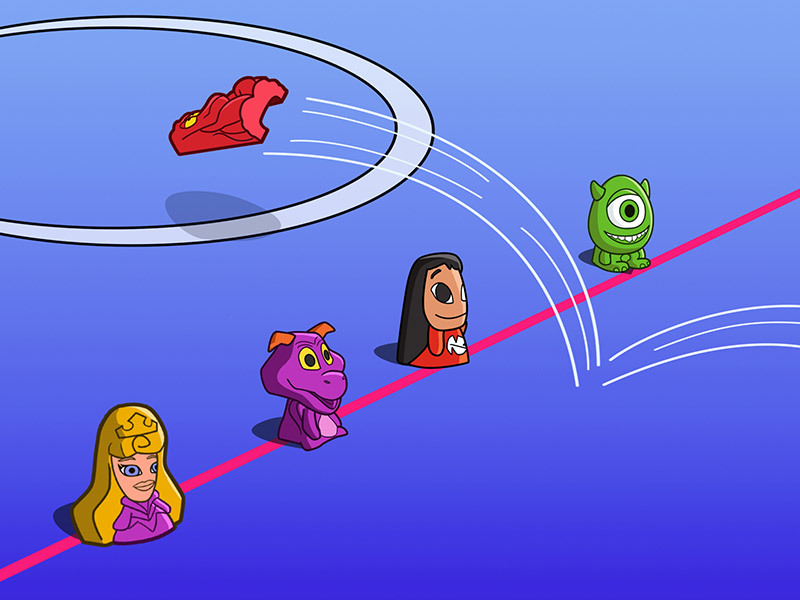 Draw a line 1 meter in front of the circle and place 4 Wikkeez characters on this line to create a barrier. 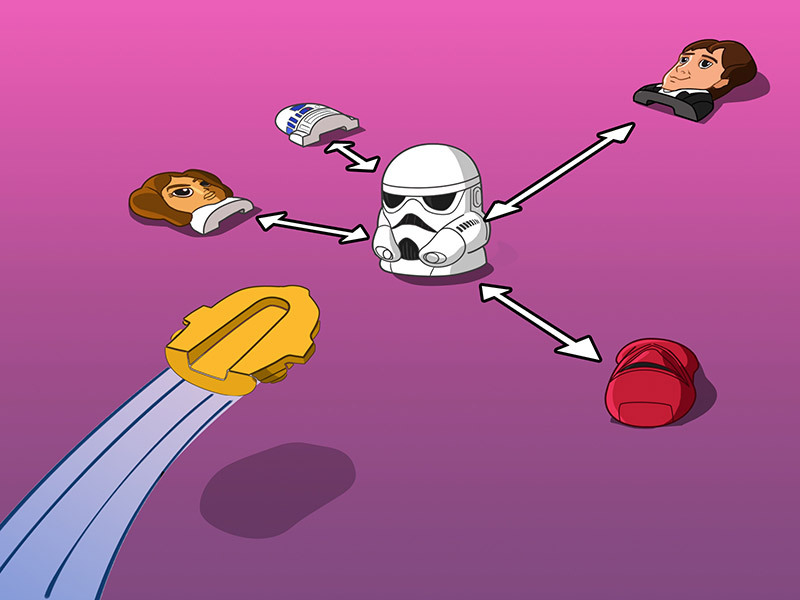 In turns, each player takes 4 Wikkeez characters and throws them one at a time. The Wikkeez have to bounce in front of the barrier, jump over the barrier and land in the circle. If your Wikkeez hits the barrier, your turn will be over and it will be the next players turn. The player who wins is the one who has the most Wikkeez inside the circle once all players have taken their turn. Draw 3 circles on the floor. Each circle has a different score: 50, 100 and 150 points. In turns, stand 2 meters away from the circles and throw your Wikkeez into the circles. The player who reaches 300 points first is the winner! 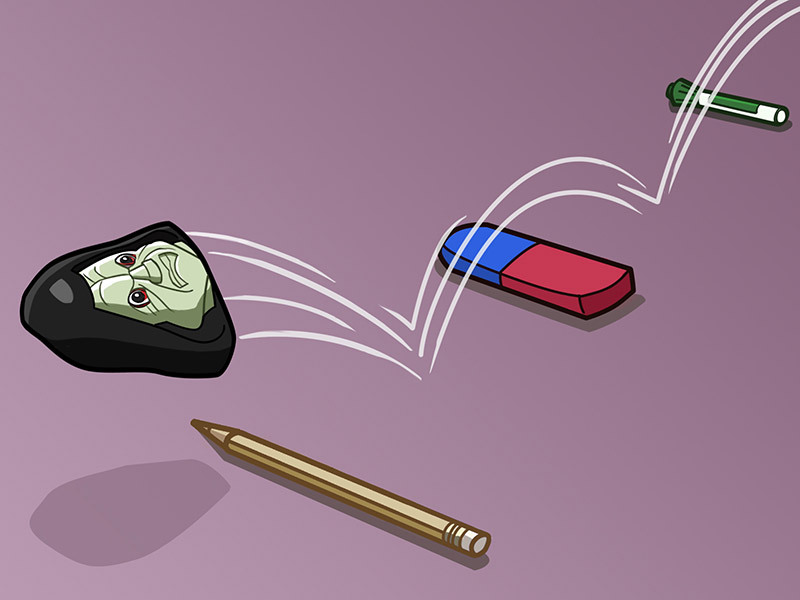 Using small objects (such as pens and pencils), place 3 obstacles on the floor. There should be an equal distance in between each object. In turns, each player throws a Wikkeez so that it bounces on the floor and jumps over each obstacle. The Wikkeez should hit the ground each time before it bounces over the next obstacle. The player whose Wikkeez jumps over all 3 obstacles first in the winner!